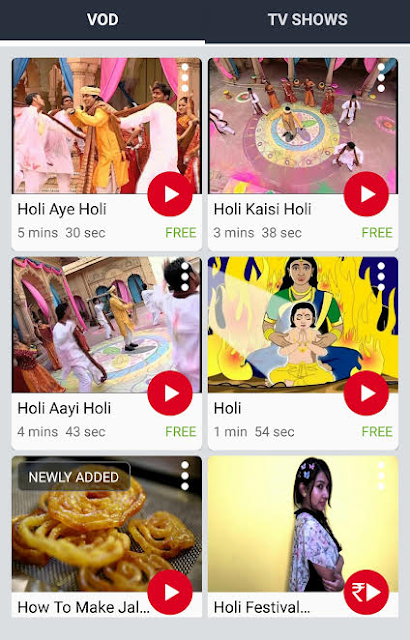 With Holi coming up tomorrow and most you are probably making your final preparations for the festival of colours, here are best 4 apps from Holi-themed music to photo effects to the first ever Holi video game that are sure to spruce up this festive season. If you are looking for some Bollywood and regional Holi songs, look no further. Download nexGTv Music App to meet all your music needs on Holi -devotional, classic, dance party, and more. Get access to your favourite music content: latest song, romantic songs, sad songs, regional music, love songs, best of 2000’s, best of 90’s & many more videos. Language specific content available on our Mobile TV. 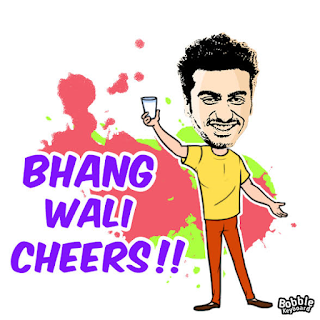 Wish Holi to your loved ones by sending personal messages using stickers with your faces. Bobble is an Android and iOS app to make mobile conversations more expressive and personal. Users can click a selfie, and get unlimited stickers with their face. Bobble has an iMessage app as well. Bobble will soon go live inside Simeji, Japan's top keyboard. Simeji is a product from Baidu, an internet giant from China. Baidu has renamed their keyboard as Facemoji, and will highlight Bobble as the USP of their product. If you feel one day is not enough for Holi celebrations, you can now have it any time with `Holi Photo effects' and colours. 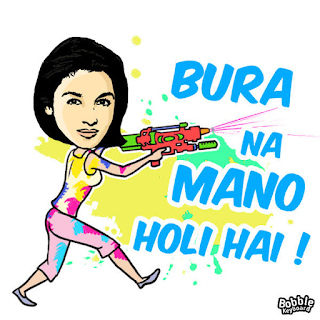 It's a Holi photo editor boot h to decorate photos with colours. Just choose an image from your device gallery or capture using the phone camera. Select effects from object list. Adjust objects to photo to give it a colourful Holi look. Once you are done, share the photo on all social platforms. 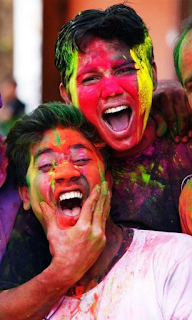 No matter how big a Holi party you are throwing, you can't afford to let your young kid out of sight for a moment. To be double sure, Find My Kids app can help you track your wandering child quickly with GPS navigational technology. It can also keep track of your family members without having to constantly ask where they are.